We are teenagers in Grade 7 -12 who get together to have fun, eat, hang out, talk about what’s important in life and try to figure out what God is all about, why Jesus is so important and how that all has to do living a life full of love, purpose and passion. Everyone is welcome! 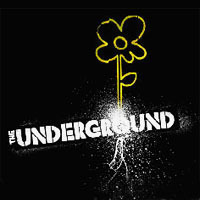 Stay connected with all youth events at ESG by joining The Underground Facebook Page! Morgan Bell joins us as our part time youth leader in fall 2017. Morgan is a candidate for ordained ministry, and will be starting his first year of theology at Emmanuel College at U of T this fall. He has just completed his undergraduate degree in French literature and political philosophy at Trent University. He will be spending this summer preaching and offering worship leadership in the Kawarthas, his home region. Morgan is also involved in mission work related to anti-oppression campaigns, reconciliation with First Peoples, representing the Church at Pride events, refugee sponsorship and church governance at various levels. He has written for Aujourd’hui Crédo, the United Church’s French-language magazine, the United Church of Canada’s faith blog, and he contributed to a recently-published book on Millennial Christians in the mainline church. As a youth, Morgan was heavily involved in the Scouting movement and the Royal Canadian Air Cadets. He enjoys being outside, reading dead French philosophers, binge-watching The Office and plays many instruments including the piano, organ, bagpipes and sax. His favourite dessert is lemon meringue pie. Sunday morning programming for youth is offered from September through June during the 10:30 am worship service. Youth are in the sanctuary as a group for the first part of the service. Sometimes youth have opportunities to offer leadership in the service by reading prayers, helping with Baptism, or leading a drama. At a set point in the service we gather in the hearth room (on the main floor of the church) for discussion, activities and more relating to our faith and the world around us. We discuss a variety of topics that connect our day to day lives with God. Friends are always welcome! 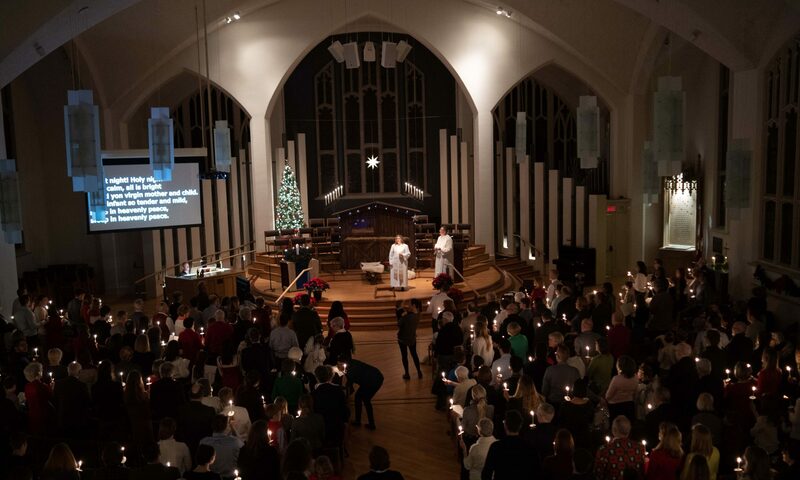 Throughout the year, there are opportunities for youth to engage with their church and the community by participating in special events like ESG’s Rummage Sales or Pancake Supper and helping with outreach projects like serving supper at the Out of the Cold program or participating in the 30 Hour Famine. We also, of course, have nights dedicated to just having fun. We’ve gone to basketball games, had massive games of hide and seek, had movie nights, sleepovers, and more! For more information join our Facebook page for the latest info on upcoming events! Youth in Grade 9 and up are invited to take part in a series of classes led by our Minister to explore their faith and learn about their church. For more information about dates of upcoming confirmation classes, please contact the church office at 416-481-1141.